Stephanie Hill, competing for the fourth time, has been finally crowned Miss England 2017 in Birmingham on July 14. 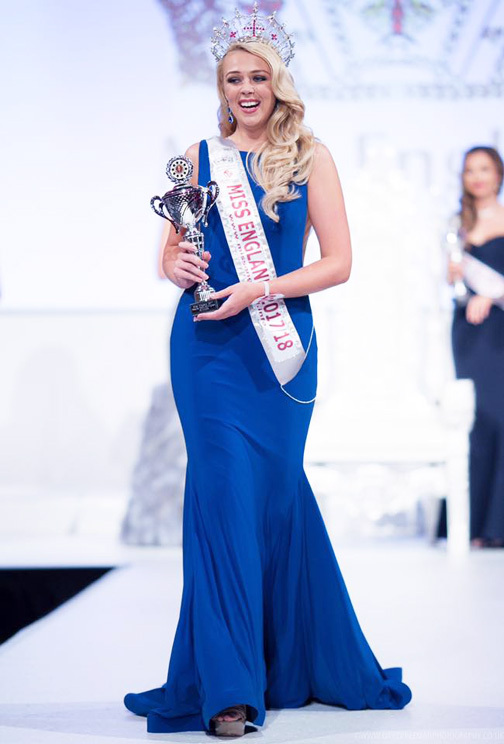 She will now compete in the Miss World finals in Sanya, China in November. 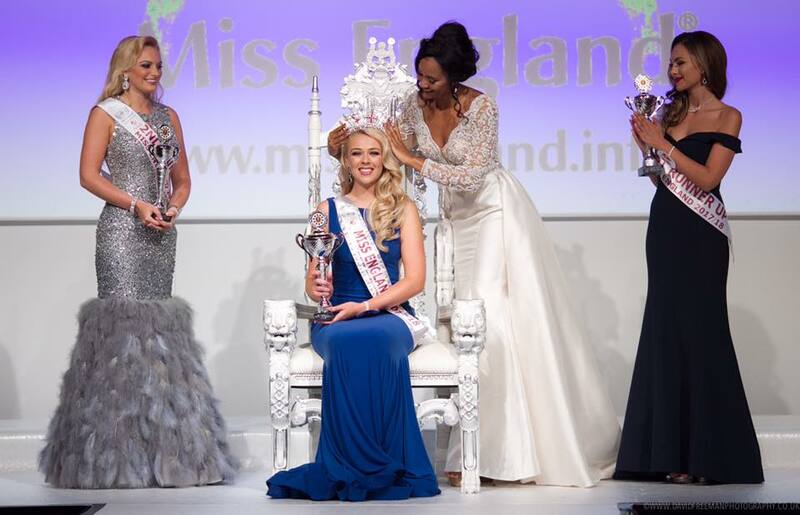 The first runner-up is Rachel Pitman while the second runner-up is Olivia Green. Hill was crowned by her predecessor, Elizabeth Grant. 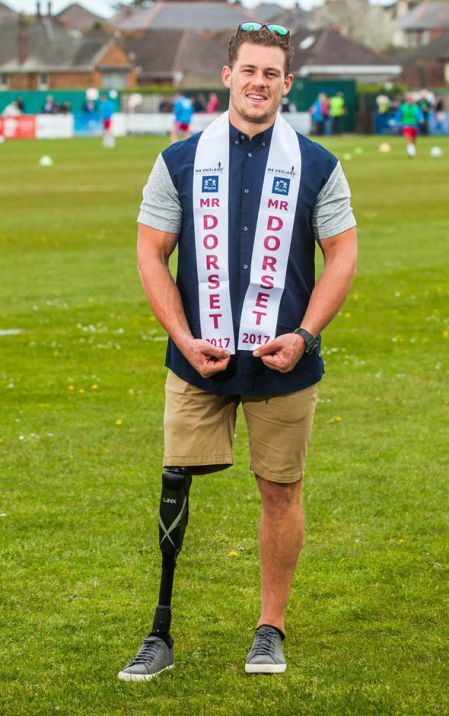 In a separate event held at Resorts World Birmingham, Jack Eyers of Dorset has been chosen as Mr. England 2017. Jack Heslewood and Zac Oldershaw placed second and third respectively. Eyers makes history by being the first amputee to have won a national title. He will now represent England in the next edition of Mr. World whose date and venue have not been confirmed.